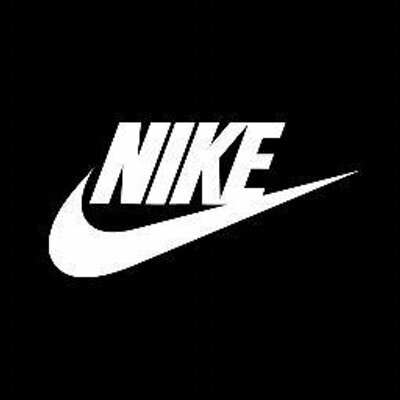 Nike stocks have jumped more than 5% after the company announced a dividend rise, a massive share buyback and a stock split. The $12 billion buy-back, 14% dividend increase and share split were revealed on November 19 and sent the sportswear giant’s shares up almost 7 cents to $132.65. Nike said it was “built for growth while staying committed to creating shareholder value. US-based Nike is the biggest sportswear maker in the world, and recently announced a sharp rise in profits thanks largely to rising sales in China. Profits for the three months to the end of August were $1.18 billion, up nearly a quarter from a year earlier.